Why it’s better running with us. 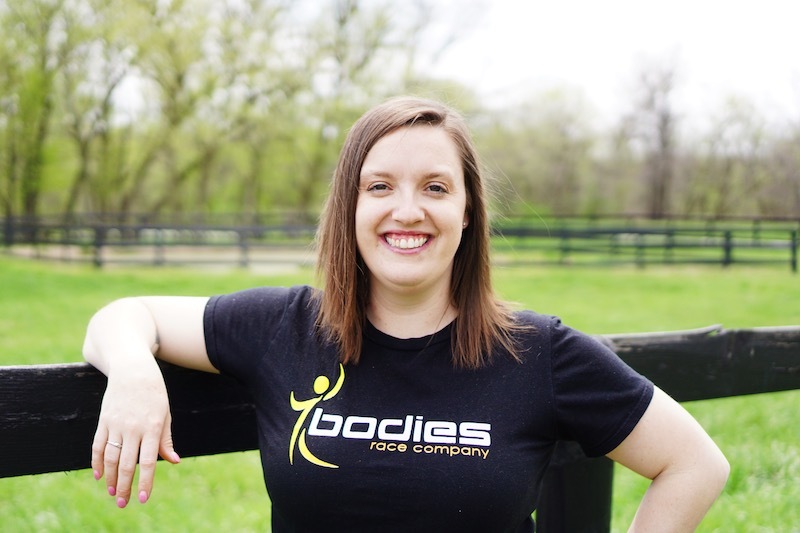 Bodies Race Company started in Kansas City in 2011 with just one event. 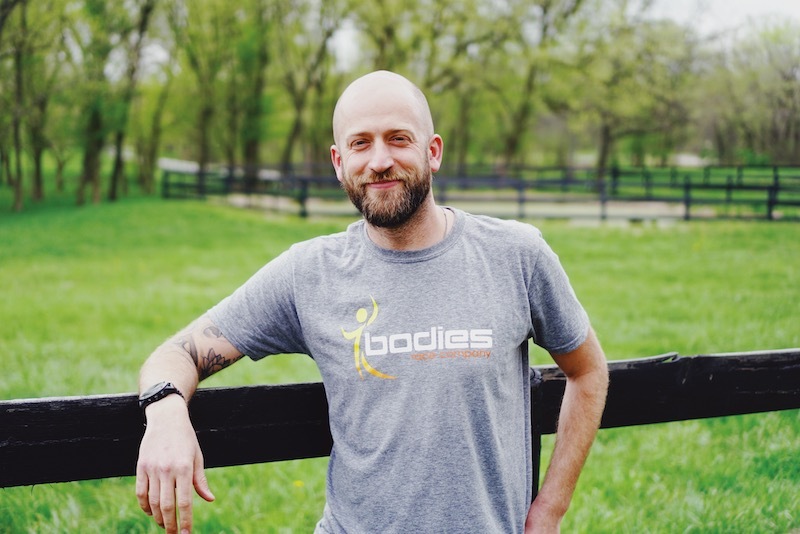 Husband and wife team Brad & Jen were taking many of their personal training clients (Bodies Health & Fitness) to local races when someone suggested organizing and hosting their own race. Keeping true to their passion to provide the community with a fun, family-friendly running event while trying to do a little good in the community. The community response was better than they could have ever imagined. The rest is history. 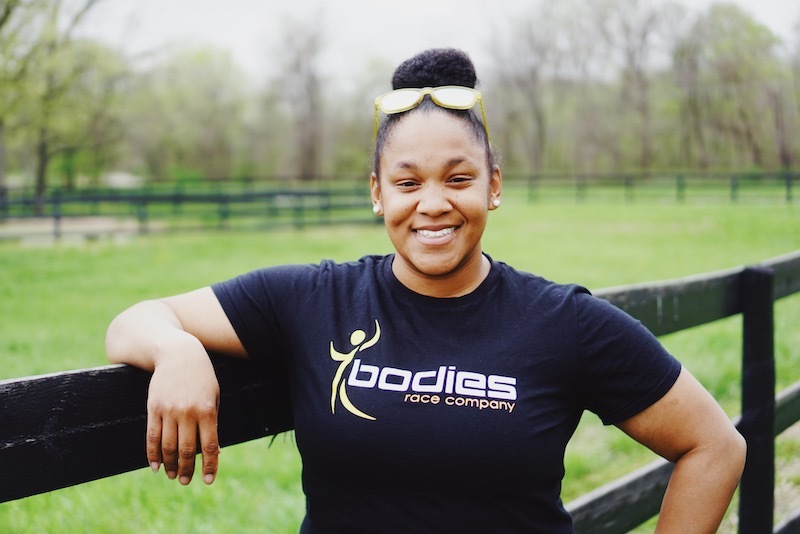 Today Bodies Race Company has grown to several Bodies races throughout the year in communities across the country! 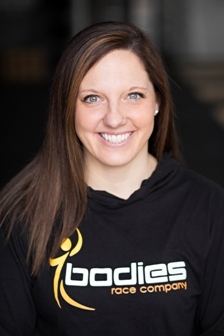 Bodies Race Company has remained committed to getting the community active and healthy by providing high-quality events with affordable pricing. You can count on every Bodies Race Company event to provide family fun activities, chip timing, live results, great event shirts, finisher medals for all participants, custom bibs and great post-race food. Sign up today and come run with us! Bodies Race Company not only produce their own events they also provide event management and race timing services for other local races. 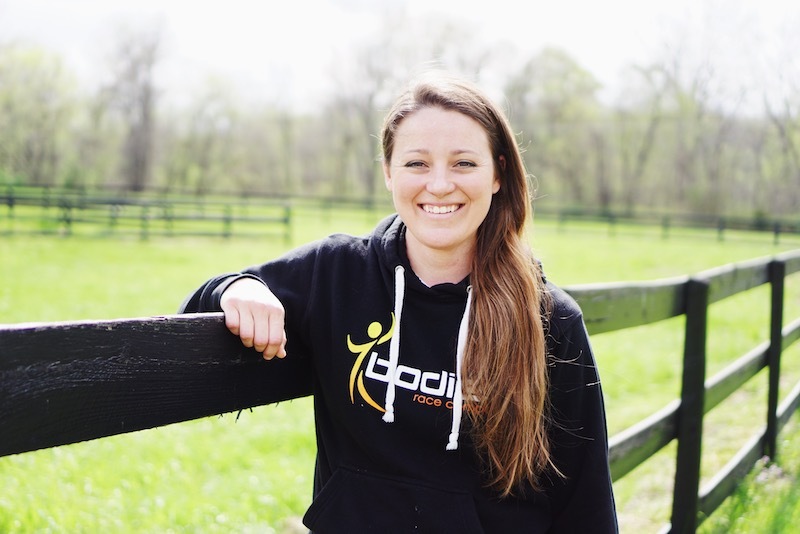 If you know someone that wants to help make a healthy impact in their community send them to our company page at www.BodiesRaceCompany.com to see about franchise opportunities. Brad is the one in charge of this crazy circus, at least he likes to think so! At the races you’ll find him setting up the course, being lead bike, timing, & running his mouth on the micophone! 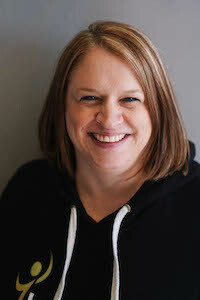 Kat is our marketing mastermind! 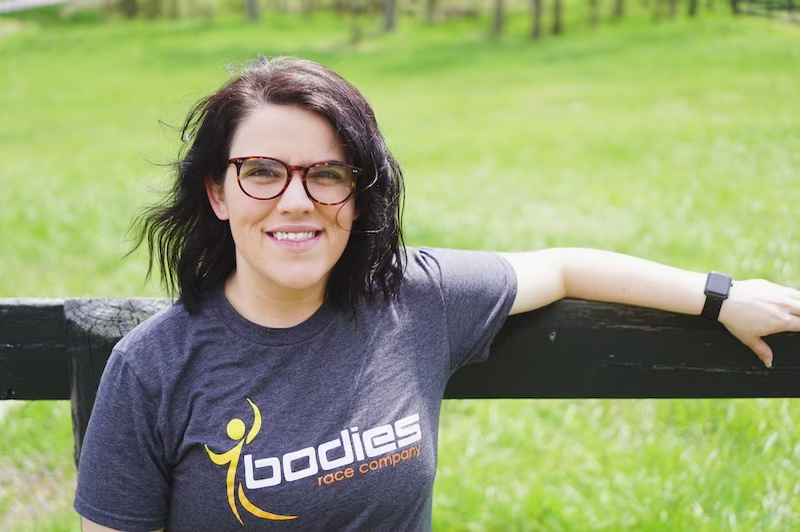 If you’ve ever heard of Bodies Race Company it’s because Kat is after you! At our races Kat is the lead timer – run fast! Eileen is all things awesome! She saves any participants in need of assistance. If you’ve ever been to a Bodies event you’ve mostly seen Eileen’s smiling face, she runs packet pickup, results and volunteers. 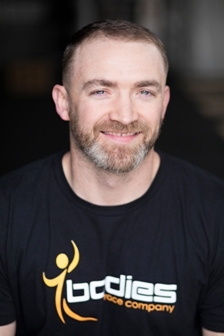 An avid runner and fitness fanatic. Rob is the master of the course. From building them to setting them up and tearing them down. Sometimes you will see Rob leading our races…if you’re fast enough! Jen is our creative genuis! 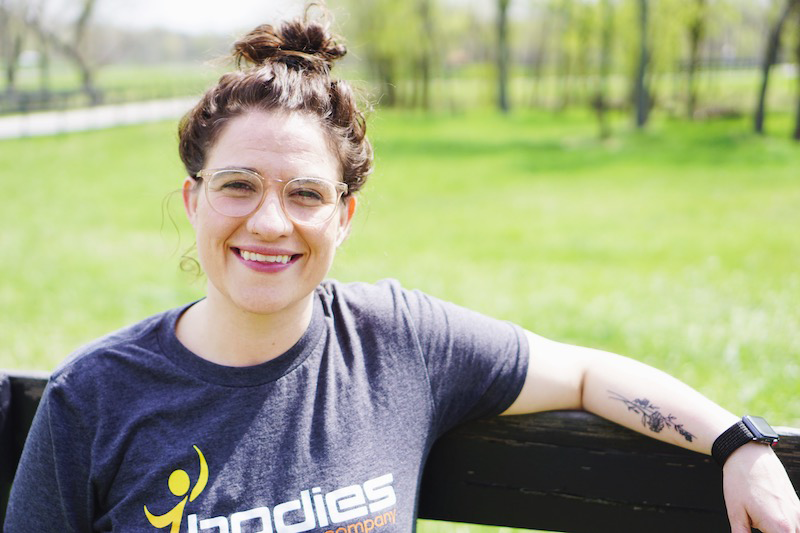 She designs all the logos, shirts, medals and other cool things you see from Bodies. She’s often our on-site facepainter and photographer – smile!